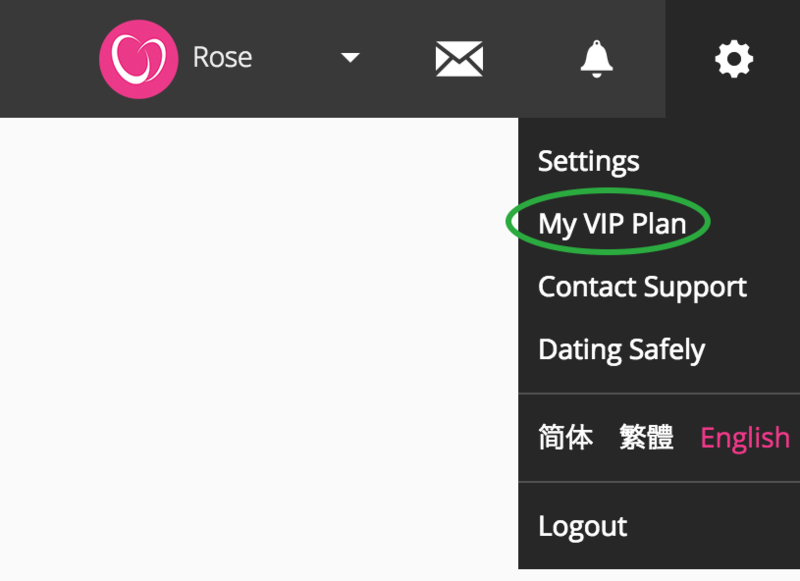 You can see your VIP status on the "Settings" > "my VIP plan" page. After login, click "My VIP Plan" under the wheel icon at the upright corner of the page. Here you go! You can easily cancel the auto-renewal at any time!